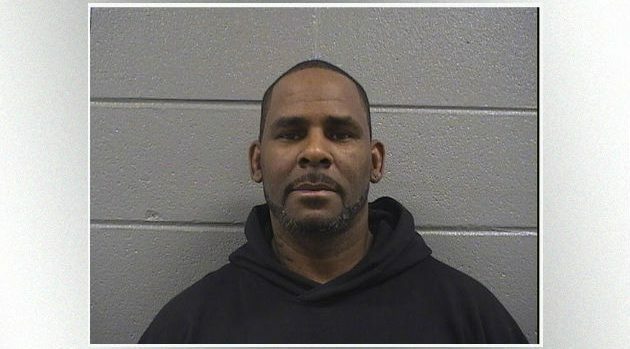 Cook County Sheriff’s Office One of R. Kelly‘s accusers, Lisa Van Allen, has come forward to allege that the embattled singer was not only involved with late singer Aaliyah but also with her mother, Diane Haughton. During a recent sit down with Vlad TV, Allen shared shocking details about Kelly’s sexual history, which she claims he revealed to her in confidence. According to Allen, the 12 Play artist had a longstanding sexual relationship with Diane Haughton. “[R. Kelly] actually stayed at [Haughton’s] home in Detroit and [Haughton] actually was sexually attracted to him as well,” Allen said. Allen further claimed that Kelly allegedly admitted to being in a relationship with Haughton, while also dating Aaliyah and later marrying the late singer. Allen also shared that Aaliyah and Kelly had a strong bond, which was why details of their relationship were kept under wraps up until her untimely death in August 2001. While Kelly himself has never admitted that he and Aaliyah were married, those close to the two singers have claimed that a wedding did indeed take place.